Particle – which used to be called Spark – has released the third generation of their tiny, networked computing boards. Their new product, called Mesh, allows you to connect either to a Wi-Fi or cellular network but also allows you to create a mesh network between multiple Mesh devices. This lets you create a mesh network similar to popular IoT devices from Nest and Netgear. The system, called Thread, lets you select which network you’d like to use – Wi-Fi, LTE, or even Bluetooth Low Energy – and then offers programming via OpenThread technology. There are three models, the Argon, the Boron, and the Xenon. 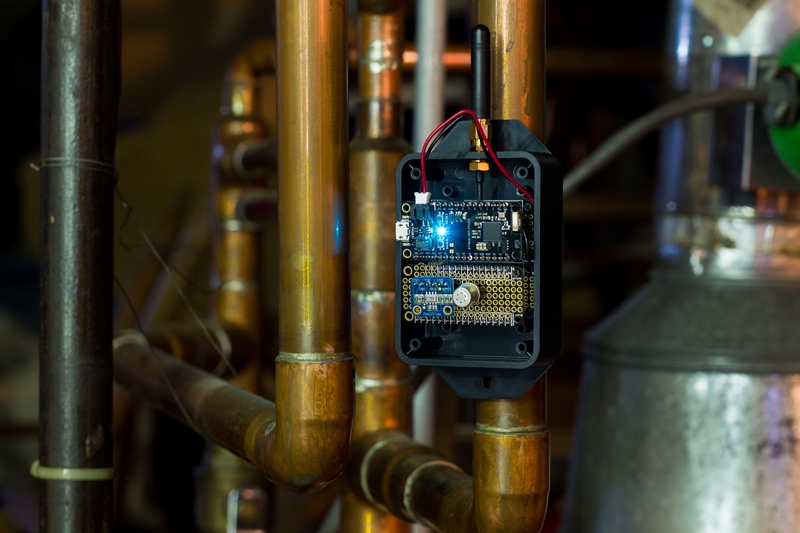 The Boron, $29, supports LTE while the Argon, $15, connects to Wi-Fi and the $9 Xenon connects only via Bluetooth. 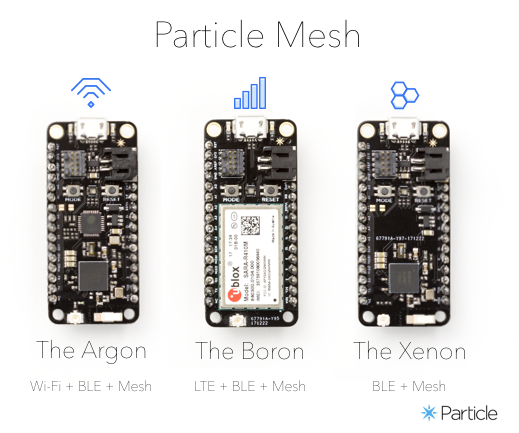 The Particle Mesh essentially allows you to create large mesh networks of sensors, letting you connect multiple disparate devices together wirelessly in order to collect a wider range of data. You could, for example, connect to a pressure sensor to control gas or water valves or put it on a farm to sense soil moisture. It is shipping in July and is available for pre-sale now.